Ready for a change? The first step to your new floors is scheduling a free measurement with a flooring expert from Homewood Carpet & Flooring. Homewood Carpet and Flooring’s expert staff can show you a wide variety of easy to clean and durable flooring to fit any budget and lifestyle. At Homewood Carpet & Flooring you can be certain you will get the service, care, and attention to detail that you deserve. Offering the best selection of hardwoods, carpet and tile in Birmingham, you can be sure Homewood Carpet will find the perfect flooring for your home or business. Our slogan is "Foo & You!" because it's all about YOU getting the floor and service you want at a fair price. Schedule your free measurement: 205-518-6423 or get directions. What does Foo & You mean? 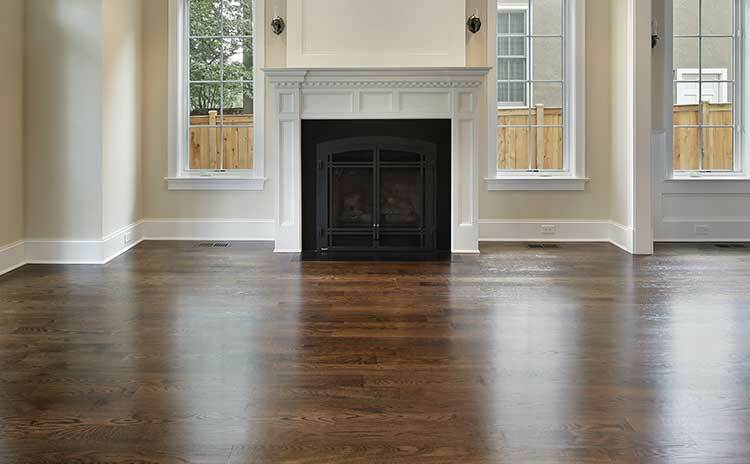 Enhance the look and feel of your home with wood flooring. We take pride in our seamless installations and offer a wide range of flooring options for you to choose from. Call us today to schedule your free in-home measurement. We can bring samples for any flooring right to you! 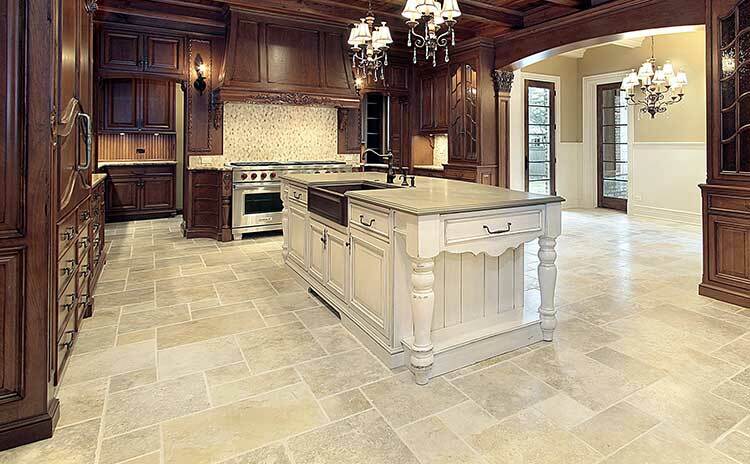 Send us your ideas for your new flooring or renovation project. Your first towards your new flooring is to fill out the form below to schedule your free in-home measurement. We specialize in consulting with our clients in their homes and businesses to find the perfect floor for any situation. We'll bring our color samples to you to match your decor, as well as give you professional advice on what types of floors will work for your particular environment. We bring a wealth of knowledge to any project and want to make sure you get a great installation with quality products from name brand suppliers. We believe your time is important. At Homewood Carpet & Flooring we bring the sample to you. Or visit our showroom conveniently located at 813 Green Springs Hwy, Homewood, AL 35209. I offer a wider selection of colors and styles than most retailers, and you'll even save money as a result of my low, warehouse direct prices and time-saving process. There’s no need to live with damaged or dated floors because Homewood Carpet & Flooring has the great options and styles you’ve been looking for. When you get your carpet installed by Homewood Carpet & Flooring, LLC, you can expect one-on-one attention from a qualified expert instead of waiting in line to compete for a sales representative's attention. 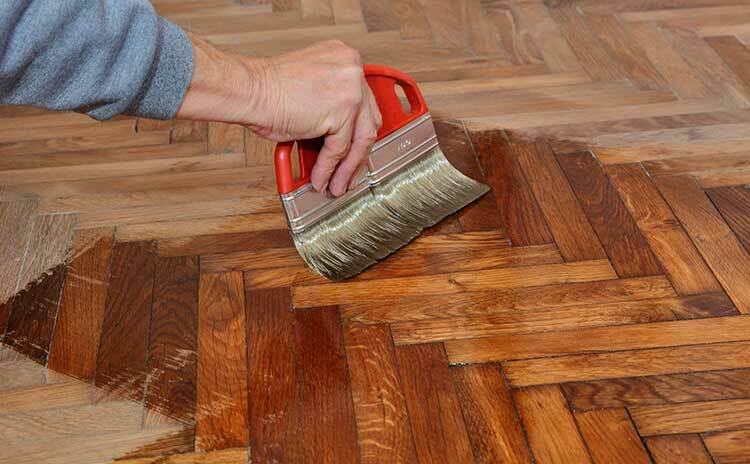 I'll even take care of your old carpet and padding, and prepare your floors for the new flooring. Once I'm done, I'll make sure all the doors in your home open and close properly over your new flooring. Give me a call for a free estimate, and get ready to experience a whole new level of service, the Homewood Carpet & Flooring way. 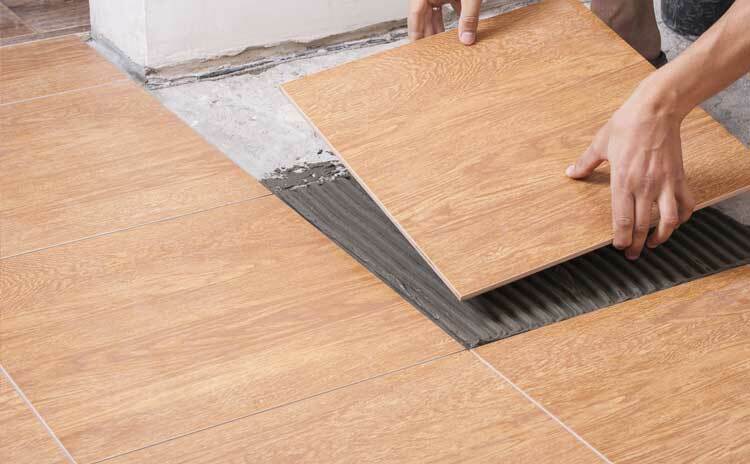 Ready For Your New Flooring? Homewood Carpet & Flooring did a great job installing carpet on our stairs. They worked with us on all aspects of the process & were very patient and helpful while we sampled numerous styles and colors. Their work crew was very professional and did an excellent job including some steps that presented some challenges. There was a very small spot on one step that we did not notice until after the work crew had completed the job. I called Paul Shunnarah & he came to our home the next day and cleaned the spot. The carpet spot cleaner he used was the best I have ever seen and he left 2 bottles with us as a token of their commitment to please the customer. I highly recommend them for any of your flooring projects and I can assure you Homewood Carpet and Flooring is who I will contact for any future flooring needs. After getting several quotes for new carpet from other dealers in the area, I chose Homewood Carpet & Flooring. They provided me with the best customer service experience and quality carpet at a great price. Paul suggested several stylish carpets that fit my budget & delivered several colorways to my home so that I could make sure I was selecting the right product. He shared warranty information with me and answered all of my questions so that I had full confidence in their services. The install team was prompt and courteous and did a fabulous job installing the carpet. I highly recommend Homewood Carpet & Flooring. I recently had hardwoods put in my kitchen. The professional workmanship and time involved to complete the job were suburb. The price was very good compared to others. Paul and his crew were a pleasure to work with. Foo and Paul are extremely knowledgeable about flooring options and helped me make an informed decision with my hardwood flooring home project. Their prices beat all other suppliers and sealed the deal for me! We were pleased with quality of work and professionalism of the entire team. The project was completed on time and with minimal disruption. The price was competitive also. We would like to thank you for the service and quality that all of you stand for. 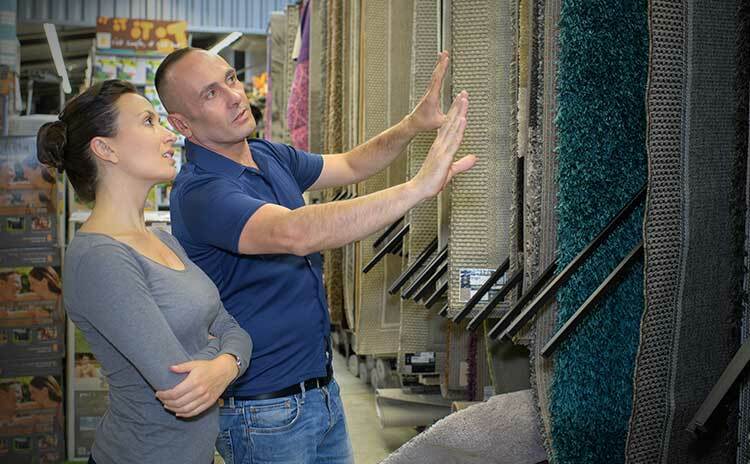 As a project manager, it is great to find a company that we can depend on installing carpet to our Titlemax stores from Alabama to Tennessee in a timely manner. All the work was done with great communication, excellent prices and workmanship. Will continue to do business this company. We were looking for help with a major carpeting project at our home. By chance we contacted Homewood Carpet and Flooring. The same day Paul was out to our house and later that evening we received a estimate on the work. We were under some reasonable but very real time constraints. We explained that to Paul and he assured us that time “would not be a problem”. We would certainly use this company again and have confidence to without reservation recommend them to our friends and family. My mom was looking to replace carpet in two rooms. It was by chance that we stopped by Homewood Carpets. We were kindly greeted and assisted by Paul. I live out of state and wanted to be there when he came by my mom's to measure. He was very accommodating and came by when it was convenient for me. They gave her a heads up on an unknown water situation and gave her time to make the repairs before continuing with the install. For our next flooring needs we will return to Homewood Carpet. Foo & his team did an excellent job from start to finish. His office is professional and inviting, his guys were great, and the final product -- immaculate! In addition, they were competitively priced and worked quick. All in all, I could not be more impressed! 10/10. We have used Homewood Carpet and Flooring 3 times over the past 3 years and have been extremely pleased. Both in residential and commercial jobs. Excellent workmanship and customer service. I would certainly recommend! Paul and his team were very professional and timely. He walked us through each step of the project and is passionate about ensuring a good customer experience. We hired Homewood Carpet & Flooring to install new flooring in several areas of our church. Their staff were very professional and did an outstanding job on carpet and also on vinyl flooring. I highly recommend them for all your flooring needs. We recently had Homewood Carpet and Flooring tile up a 20ft. high fireplace. To say the least, we were very impressed! The level of quality in the tile work was amazing! They were very meticulous in every step from beginning to end. I would most definitely recommend Homewood Carpet and Flooring to anyone who is needing a high level of quality work, attention to detail, professional and friendly service. Wonderful, if you want a great job at a fair price use Homewood Carpet. They do not nickle and dime you like other places. Every thing was done on time and in a professional manner. We enjoyed working with Paul. In May 2018, we decided to install new carpet in my home. Fortunately, we were able to find and contact Homewood Carpet - a very professional group of hardwood and carpet installers. In a matter of days, they visited our home, provided sound and affordable recommendations regarding wood and/or carpet installation. A few weeks later, the job was promptly completed. Homewood Carpet is professional, friendly and motivated to do the job right the first time. Excellent Carpet at a GREAT Price! We are very pleased with our new carpet. Excellent grade of commercial carpet at a great price. Installers were very professional and worked diligently on our project. Paul and Foo were very easy to work with and followed up even after the job was completed to make sure we did not have any issues. Recently, I completed a home renovation project where I utilized Homewood Carpet and Flooring's products including engineered wood flooring, tile and carpet. The service and professionalism of everyone at HC&F was outstanding. Quality, delivery and service were spot on! I highly recommend these guys for your next project. Foo and Paul are great guys who work closely with you on pricing and schedule, illustrating how they truly desire to earn your business. Homewood carpet installed over 600 square feet of porcelain tile in my home a few months ago. The were very professional and did quality work. The installation went much faster than I expected. I am very pleased with the finished product and the entire process. 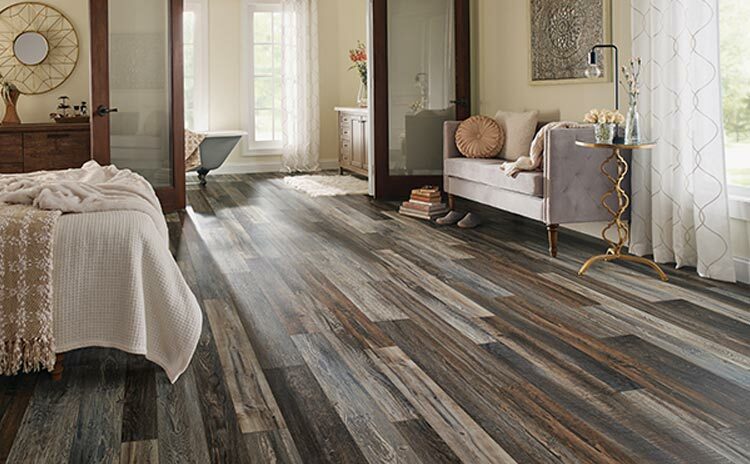 I choose Homewood Carpet and flooring to put down some new hardwoods in my master bedroom and guest bedroom. I am beyond pleased with how they turned out! Not only did he match the floors perfectly with my current hardwoods so you could not tell a difference, but they were incredibly fast with response and got them installed quickly! Everyone from the owner to the guys that installed were professional and went above and beyond. 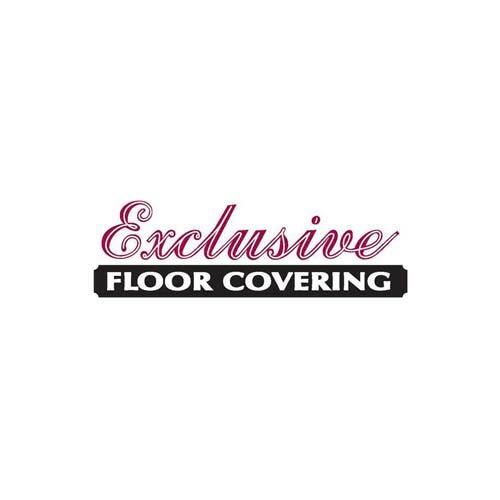 I would definitely recommend them to anyone in the market for new flooring hands down! You can rest assured when you choose Homewood Carpet & Flooring for your project, you are getting the best materials installed by certified flooring experts. 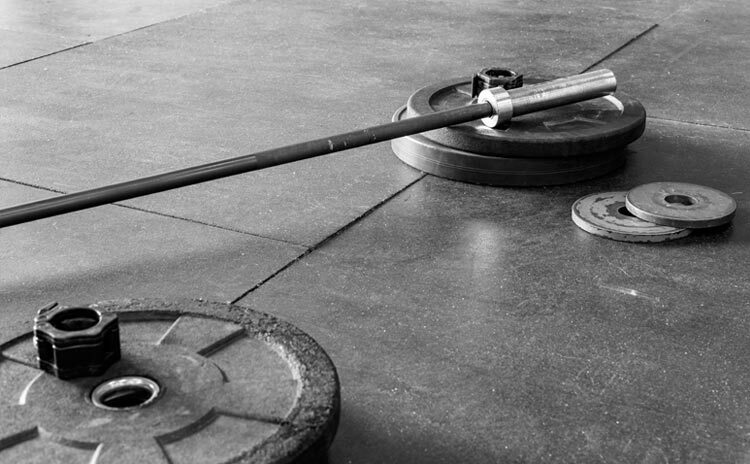 These are a few of our favorite manufacturers. Homewood Carpet & Flooring is now servicing play grounds and playground safety floors. Contact us for details. We would love to hear what you think. Submit a review and we will send you a discount coupon to use on your next project with us! Copyright © 2018 Homewood Carpet and Flooring. All Rights Reserved.